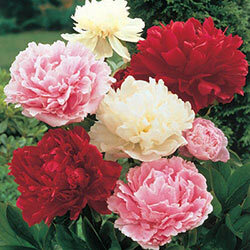 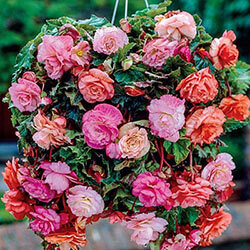 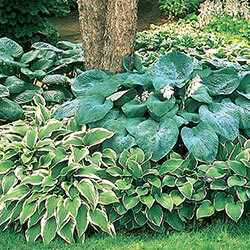 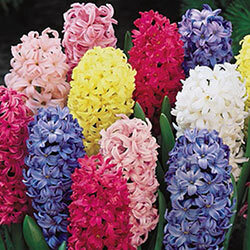 Flower bulbs are simple and inexpensive to plant, require minimum upkeep, and will increase in beauty each year. 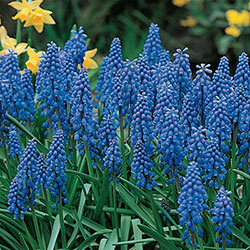 Flower bulbs capture the very essence of spring - the wait through the cold winter and are a welcome sight when they burst into bloom! 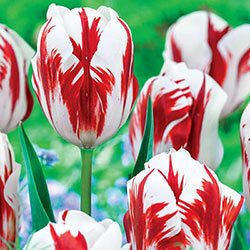 Breck's is the biggest name in blooming bulbs - so check out our collection of Dutch bulbs for your garden! 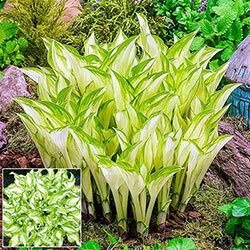 Alliums come in all shapes and sizes - the large-blooming, starburst flower is the best known. 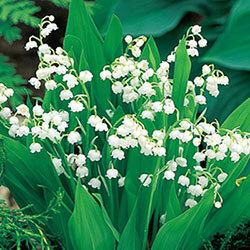 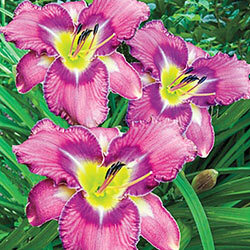 These low-maintenance blooms burst into color in late spring, after many other bulbs have faded. 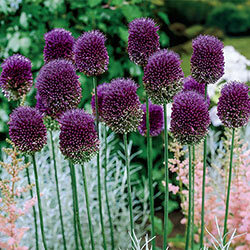 Miniature or giant varieties of allium add size interest to your garden, too! 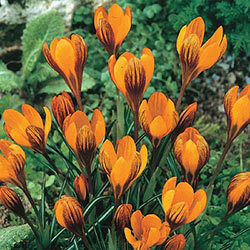 For many gardeners, crocus flowers provide the first sign of spring! 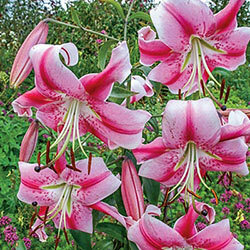 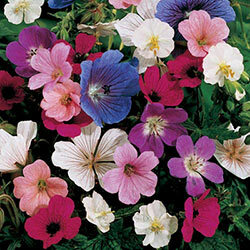 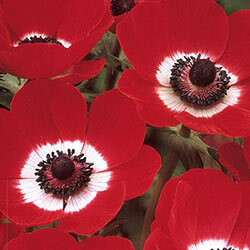 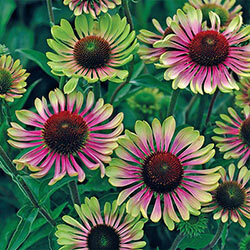 This perennial flower grows brighter and more plentifully each year. 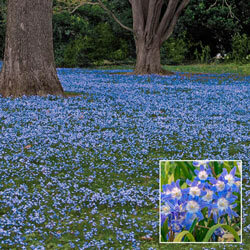 Crocuses are easy-to-grow and thrive in the late winter and very early spring. 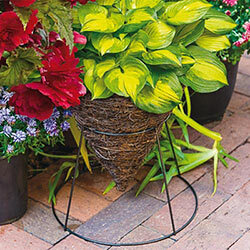 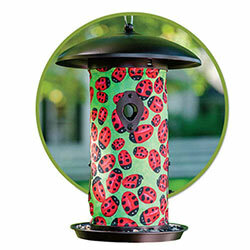 Breck's is committed to making your spring garden picture-perfect. 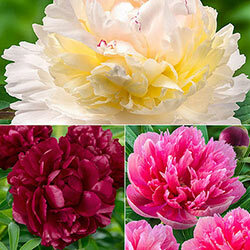 Check out some of our unique and web-exclusive varieties here! 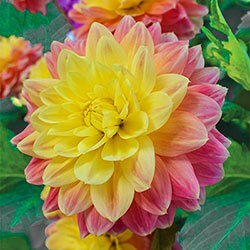 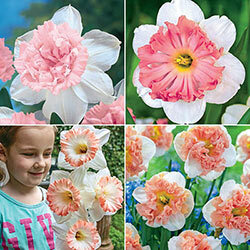 Browse the entire selection of Spring Bulbs!